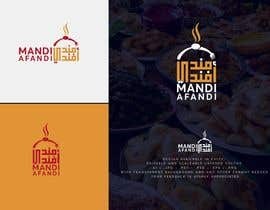 Im looking for a logo design for a new restaurant that is trying to serve a traditional dish in a modern and gun way. 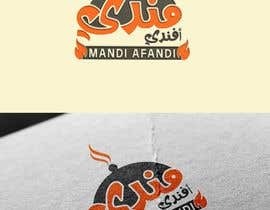 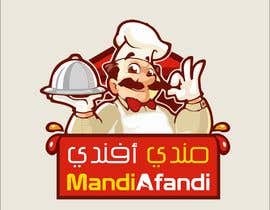 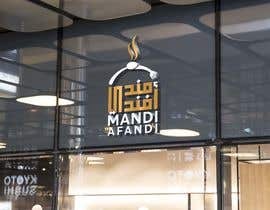 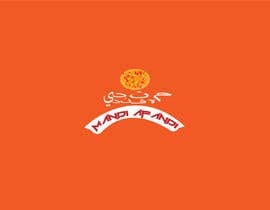 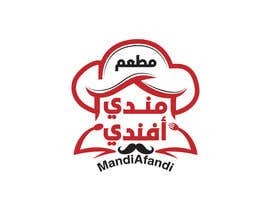 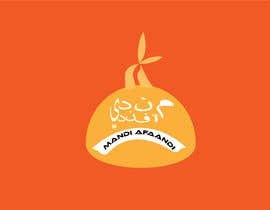 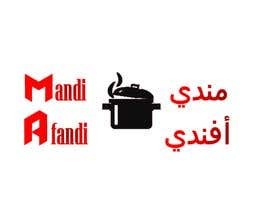 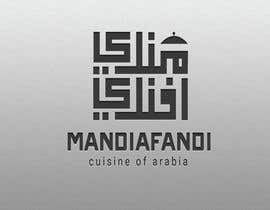 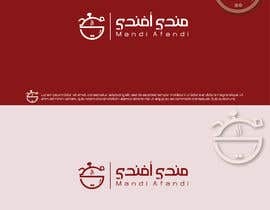 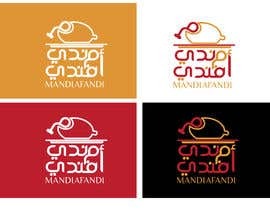 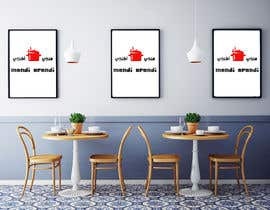 The restaurant is called MandiAfandi (مندي أفندي ) and the main dish we serve and would like to highlight in the logo is Mandi- A dish of rice and meat (Chicken, beef, or lamb) served in a big round tray usually steaming. 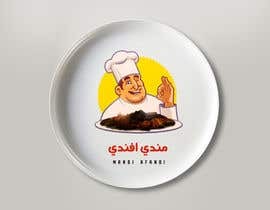 I attached a photo of the dish for reference. 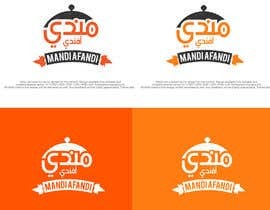 Preference will be given to the logo able to incorporate the dish in a modern way that also incorporates the arabic text aswell as the english. 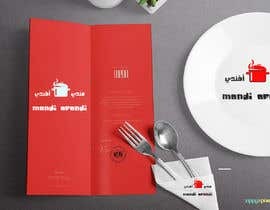 please check #188 thank u.